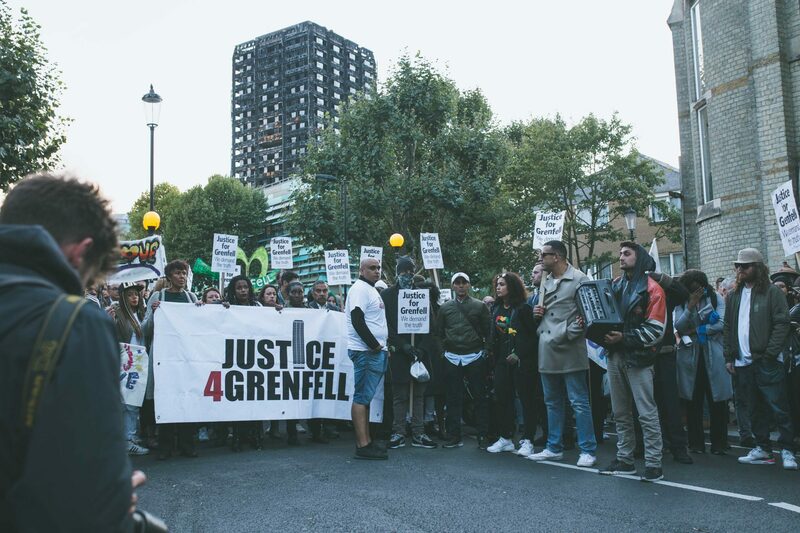 The Justice 4 Grenfell Campaign are extremely disappointed that – despite assurances from the Prime Minister – the survivors and residents have not been consulted before the appointment of Judge Sir Martin Moore-Bick to lead the Public Inquiry into the Grenfell disaster. This further compounds the survivors and residents sense of distrust in the official response to this disaster. Given the huge sensitivities involved, we question whether this is an appropriate appointment. 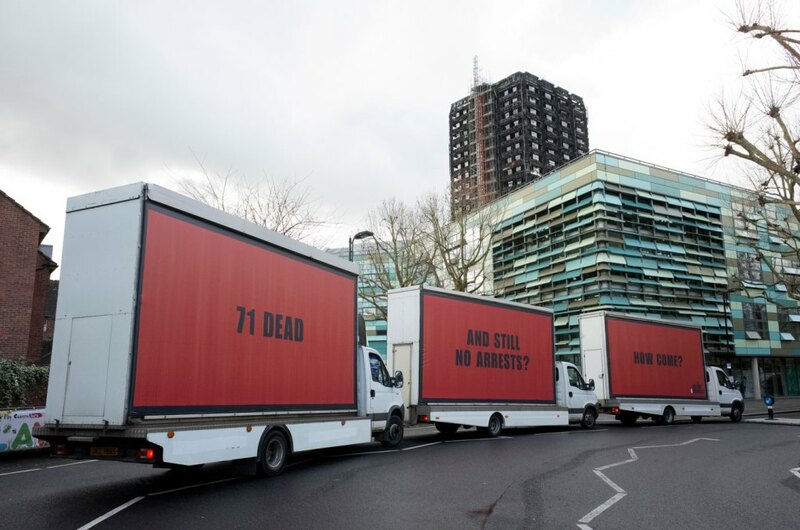 The track record of Sir Martin when it comes to housing cases in particular will alarm many survivors and residents as one of their key demands is to be rehoused in the local area. It was Sir Martin’s ruling on a housing case relating to Westminster that allowed them to rehouse a resident in Milton Keynes that is believed to have been a green light to all those Councils across the country seeking to “ethnically cleanse” social housing tenants. 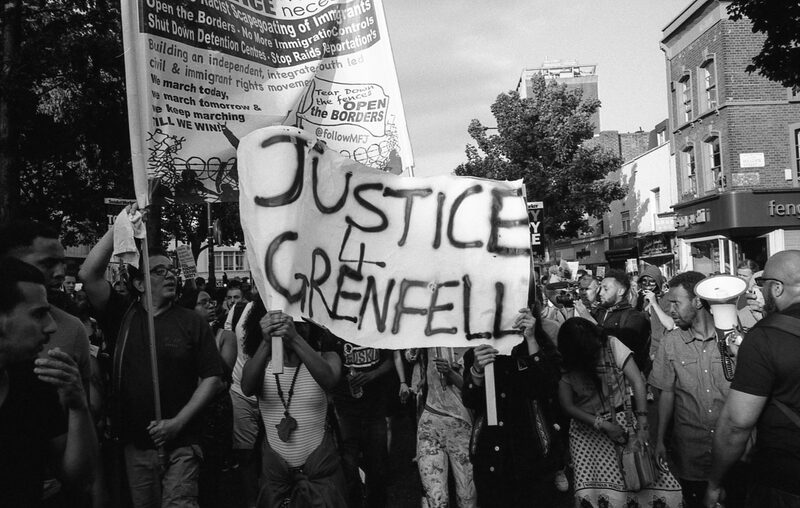 Justice 4 Grenfell Legal Adviser Michael Mansfield QC, who has met survivors of the fire, said it was “unbelievable that lessons are not learned” from the Independent Inquiry into Child Sexual Abuse, which is now on its fourth chairman. He said that inquiry “did not consult with the families and the survivors” and “the same thing seems to have happened all over again”. We will be raising our concerns at the highest level.